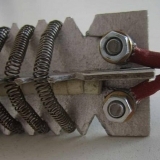 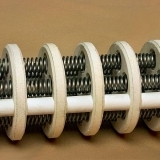 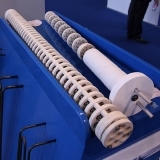 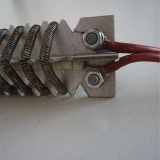 Our bare wire heaters are made from the highest quality coils or straight wire in FeCrAl, NiCr and special alloys, for all high to very high-temperature industrial applications. 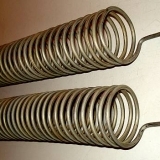 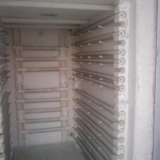 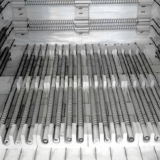 Intended for use in industrial furnaces (e.g., muffle furnace), in equipment (e.g., industrial dryers), or as part of the internal heating systems of heaters that can be disassembled (e.g., single-tube resistors with a removable thermal core). 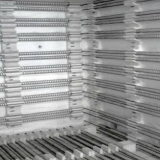 Supplied on ceramic or refractory, cylindrical or flat bases, according to customer specifications. 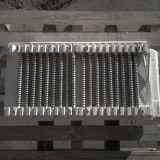 Materials available include: insulating and refractory ceramics, fiber, cast metals, in cylindrical tubes, underlay and brick. 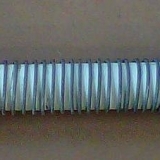 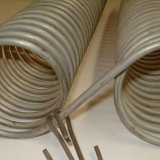 They are channeled to accommodate the spiral resistance wire (e.g., walls of the muffle furnaces). 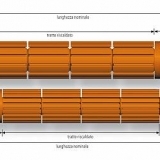 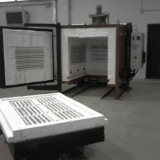 Our staff can help you choose the right heater for your applications. 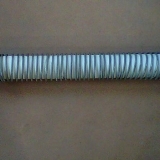 Please contact us for any requests.